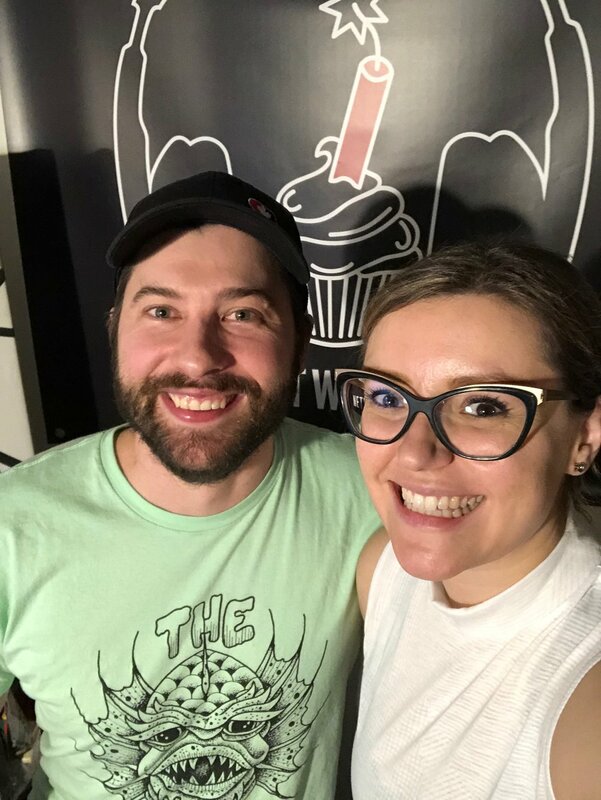 On this episode of the Cups N Cakes Radio Show, we say goodbye to Brittany Rudyck. Brittany came on as a volunteer a few months back and brought with her a femme-centric and queer-centric side that had been lacking from the Cups N Cakes Network. To make her goodbye entertaining, Jeff prepared a quiz of famous last lines from movies. They also find time to play incredible Canadian music from: Milk, Jared Jackel’s Bad Vibrations, NOV3L, Swim Team, Blessed, Mechadroid, Arlo Maverick, Ghost Cartridge, Tachichi, Rez Doggz, National Hotel, At Mission Dolores, RV Farms, Lovers Touch, Andrew Judah, howiewonder, Private Investigators, Yves Jarvis & Kelly Ruth.